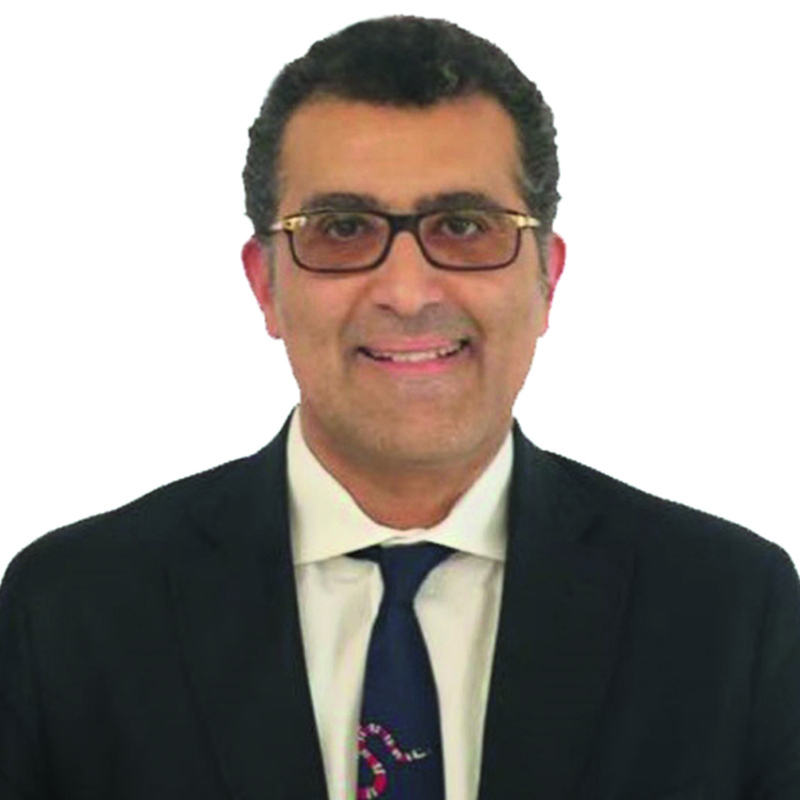 Adel Belcaid is a principal with AT Kearney’s CMT practice, based in Dubai. Belcaid has over 18 years of strategy and operational experience acquired through various engagements in the Middle East, Europe and the US. He advises corporations, regulators and government agencies in telecommunications and media, and more recently in digital transformation, both market-facing (distribution, e-commerce) and structural (operating model, supply chain). Belcaid has led numerous engagements in the areas of strategic planning, sales & marketing, go-to market, new product development, supply chain strategy and organisational development. He is a prolific author/speaker and is regularly featured in leading regional/international publications and audio-visual channels. He holds a MBA from MIT Sloan, USA and M.Eng in Computer Engineering from ENSEIRB, France. He is a Fulbright Scholar and holds a patent in telecommunications. Mohammad Alawi, Chairman of the Board, Saudi Sand Souvenir Co.
Mohammad Alawi is an industry veteran who wears many hats. 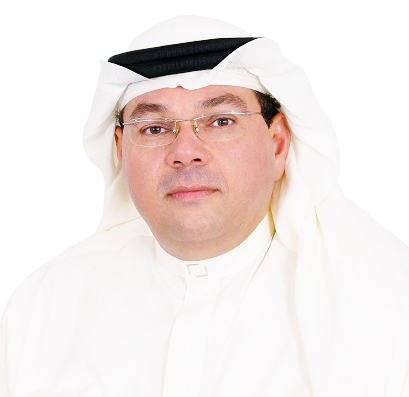 He is the Chairman & Partner at Saudi Sand Souvenir Co and B&T Brands and Trade Services Middle East DMCC. He was also the Chairman of Shopping Malls Committee, Jeddah Chamber KSA. Alawi comes with over 25 years of experience in creating successful developments and renovating existing retail properties in Saudi Arabia. With well-versed skills and persistent follow-up in operations and marketing, Alawi created two epic retail shopping centres in Saudi Arabia – Hera Community Mall and Red Sea Mall in Jeddah. He also carries in his career a portfolio of eight other shopping malls which were developed during his tenure with Savola. During his illustrious career, Alawi has been part of Al Amoudi, Majid Al Futtaim and SKAB. He is also a member with the promotions and events committee at JCCI and a member with the National Saudi Tourism Board in Riyadh. 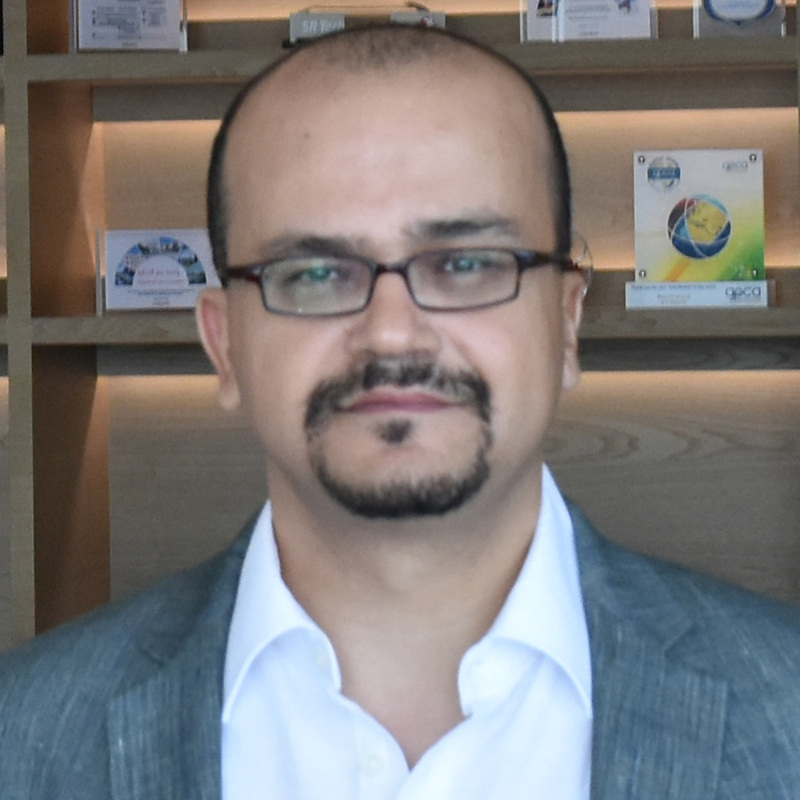 Mohamed Galal is the president & CEO of TSM CRENOVATIONS Egypt, a leading real estate retail mall management consultancy firm with the focus on retail, shopping mall development and mixed-use residential management. TSM CRENOVATIONS is a people’s organisation currently capitalising its broad expansion with the support of its 327 Egyptian team members, tracing a new trend in small and mid-range shopping mall developments with non-institutional developers & investors. With a background in branding and design, Lewis Allen has 28 years of experience in roles including company director, brand strategist, creative director and project designer. Allen leads projects to define brand strategy to create customer propositions and to design customer experiences across multiple touchpoints. Allen crafts brand experiences using a future-ready perspective combined with a customer-centric focus. He has worked for a wide range of retail categories including financial, fashion, confectionary, grocery, multi-category, tobacco, liquor, beauty and travel retail as well as food & beverage concepts from fast casual to fine-dining. 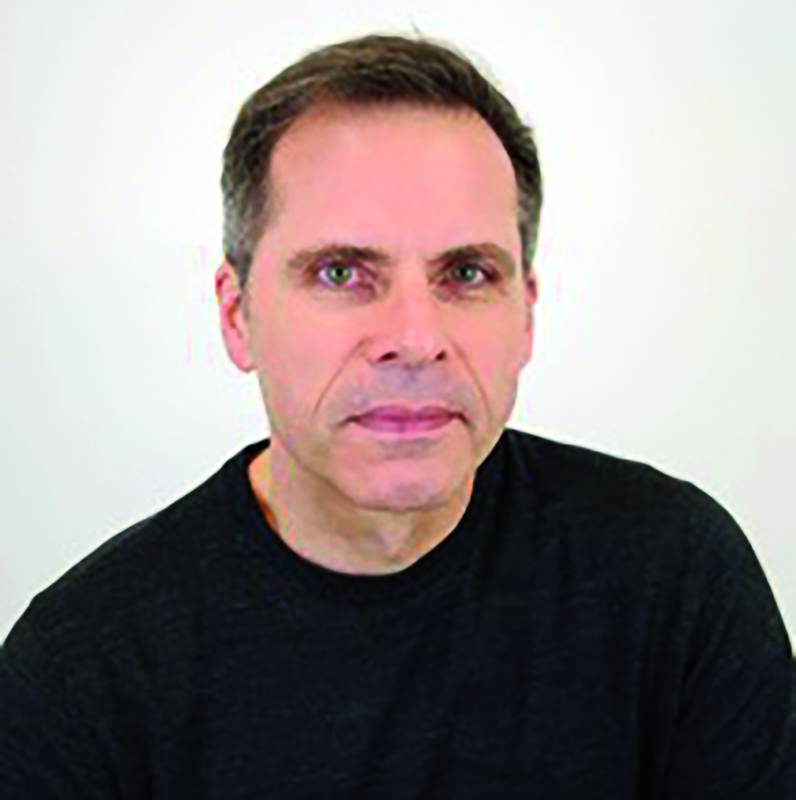 Eric feigenbaum is a recognised leader in the visual merchandising and store design industries with both domestic and international design experience. His career includes work in four different sectors of the industry. As a retailer, he served as corporate director of visual merchandising for stern’s department store, a division of federated department stores. On the design side, he was the director of visual merchandising for walkergroup/cni, an architectural design firm located in new york city. In the educational sector, he was the chair of the visual merchandising department at lim college in new york city. 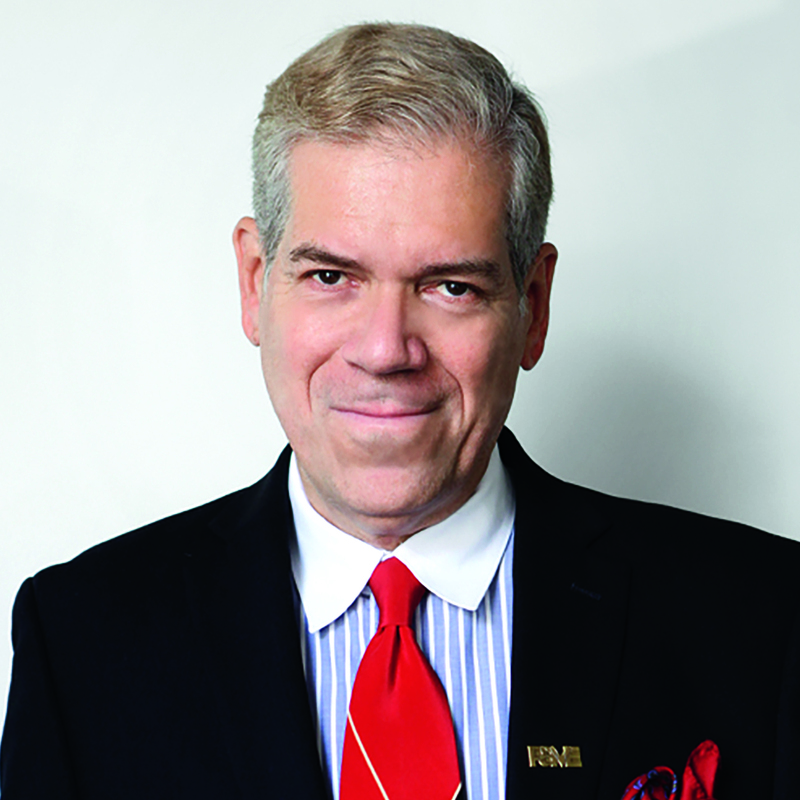 Currently, feigenbaum works in the editorial sector as the editorial advisor/new york editor of vmsd magazine. With many responsibilities, he is also the president and director of creative services for his own retail design company, embrace design, the director of workshops for windowswear and an adjunct professor of store design at the fashion institute of technology. Jerzy Osika is the owner & CEO of Promedia that organises multi-sector conferences, trade fairs, seminars and workshops dedicated to industries like fashion and interior design. Osika is also the publisher and editor-in-chief of four trade magazines and web portals dealing in the fashion and interior design. He is also a lecturer at international trade fairs in Poland and abroad. Osika advises companies and runs trainings in sales, marketing, visual merchandising, consumer trends and foreign markets. He has trained Polish furniture exporters and companies from the fashion industry under the governmental Industry Promotion Program. He is a representative of Poland in the Council of Experts of the world competition Euroshop Retail Design Award. He also plays a key role as an organiser of trade missions including the International Housewares Association from Chicago. 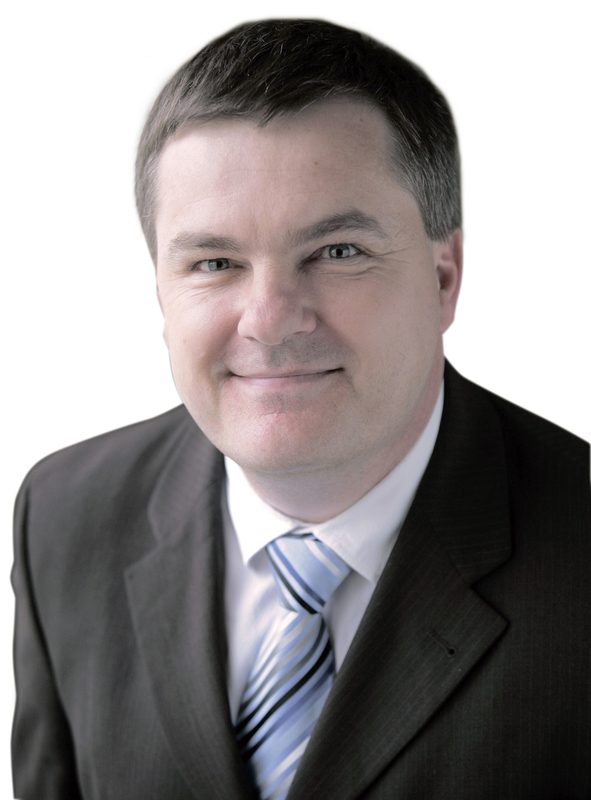 As a member of the Polish Council of Shopping Centers and the Polish Chamber of Exhibition Industry, he cooperates with domestic and foreign business organisations.